Tex Year is the largest hot-melt adhesive OEM/ ODM manufacturer and exporter in Taiwan and Tex Year Europe is the first oversea base in Europe of Tex Year Group . 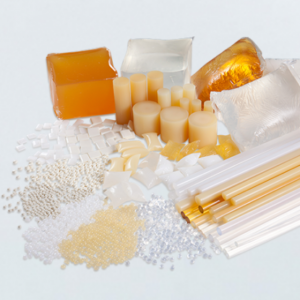 Our lineup includes hot melt adhesive, hot melt glue stick, hot melt glue guns, pressure sensitive hot melt adhesive (HMPSA), cyanoacrylate adhesive (instant glue, super glue), UV curing adhesives and coatings, epoxy, two type acrylate adhesive and the various. 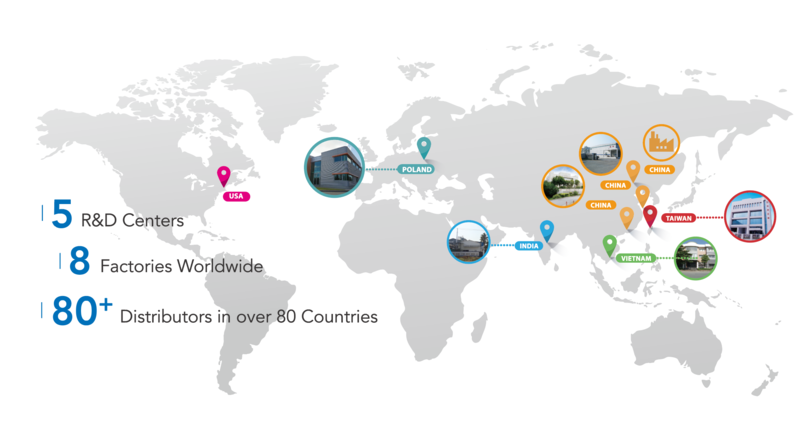 Founded in 1976, Tex Year has professional manufacturing and sales experience of adhesive, and our HMA and Cyanoacrylate super glue are sold to over 80 countries all over the world. 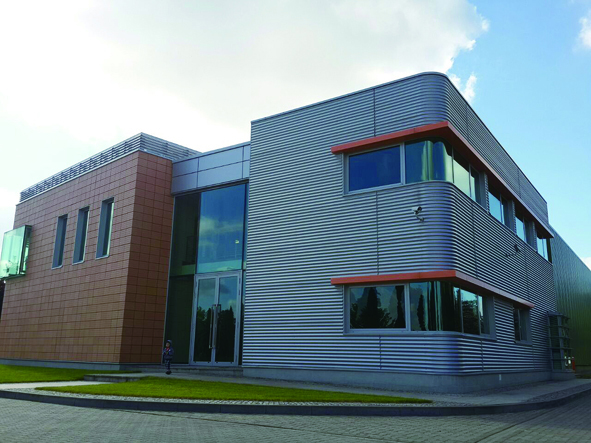 Tex Year’s high quality adhesive products had been applied to various industries. Major applications of our products are used in various industries, such as packaging, bookbinding, handicraft, DIY, hygiene, woodworking, furniture, filter, shoes, tape, electronics, photoelectronics, industry assembling and automotive applications. Viewing eco-friendly, safe, and fast as our philosophy, we devote ourselves in developing various adhesive products that can meet the demands of international environmental norms and energy conservation.